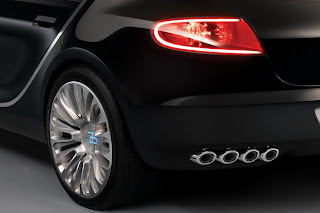 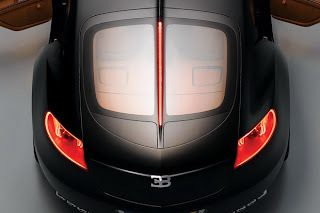 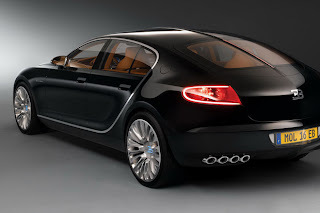 Originally a simple concept car, a beautiful model Bugatti 16C Galibier will also be put into production. 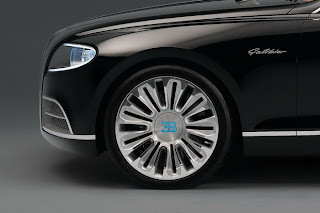 With beautiful and seductive lines, the four-door car will cost you $ 1, $ 4 million. 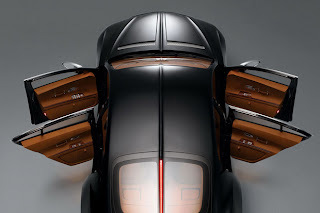 The attached photograph of the car, whose lines can not excite any graphic designer. 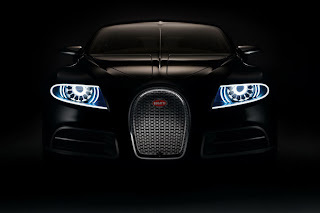 The news about the auto podsmotrena in "Business-Lynch" Lebedev Studio.